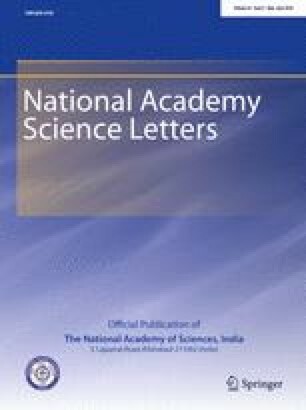 A study was conducted to examine the impact of land-use on soil properties in humid subtropical India. Soil samples were collected from two depths 0–20 cm (surface layer) and 20–40 cm (sub-surface layer) of soil from four land-uses (viz. natural forest, tea plantation, horticultural system and agriculture) located on varying slopes and examined for particle size distribution, pH, organic carbon (OC), exchangeable cations (Ca, Mg, Na and K), microbial biomass carbon (MBC) and microbial biomass nitrogen (MBN). There were significant difference in sand, silt and clay with land-uses in the surface and sub-surface layers except the clay fraction in the sub-surface layer in all the land-uses. OC (2.17%) was greatest in forest soil, followed by soil from horticultural system, tea plantation and agriculture. The greatest Ca (3.8 cmol/kg) and K (0.7 cmol/kg) were found in the forest, whereas Mg (1.5 cmol/kg) was greatest in horticultural system. The MBC and MBN in the surface layer were highest (237.6 and 80.4 mg/kg, respectively) in the forest and lowest (135.0 and 46.8 mg/kg, respectively) in the agriculture, which was subjected to intense human activities. OC, MBC and MBN declined with increasing soil depth in all the land-uses.